It's time to give back and serve our community! 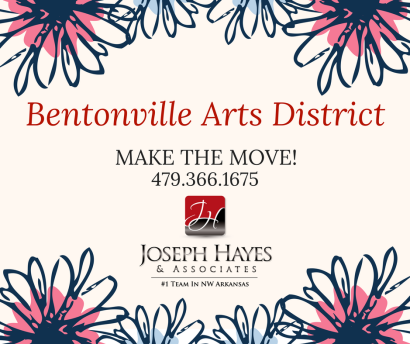 We've made it easy by putting together a list of locations in Northwest Arkansas where YOU can make a difference! Stand up and make a change this holiday season! 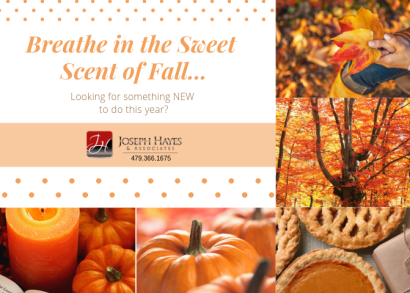 We've taken the work out of finding fun activities in NWA this Autumn! Updated: 22nd April, 2019 10:57 AM.